You can complete the SENTRI (Secure Electronic Network for Travelers' Rapid Inspection) pass renewal process in an almost identical way as you did for your first-time application, because the eligibility for membership to the Sentri program must be proven each time you renew your pass. Unlike other fast-track border-crossing options, such as FAST and NEXUS that are available to Canadian citizens and permanent residents who need to fulfil specific eligibility and admissibility criteria, the Sentri pass has no age or citizenship requirements, and can only be used to get into the United States from Mexico by land or at Global Entry Kiosks. It is also an alternative for U.S. citizens who wish to travel south, using one of the designated border crossings at the Mexican border. However, you must maintain your low-risk traveller status all the time during the five-year validity period to be able to renew your Sentri pass. 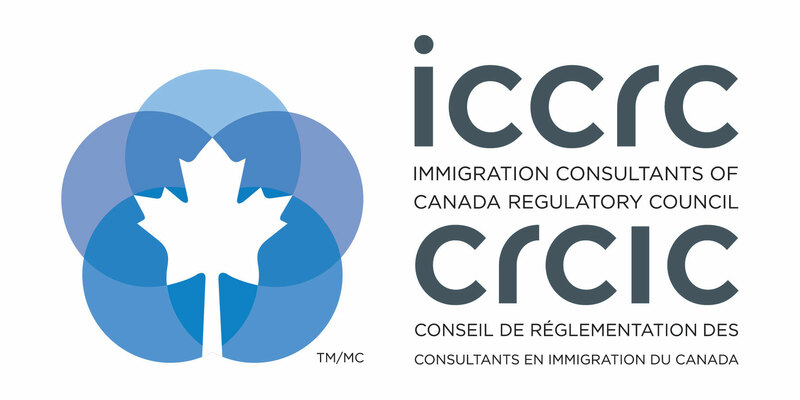 Low-risk travellers must keep a clear criminal records with no pending charges or violations against U.S. immigration, customs or agriculture laws, and must not be under government investigation. You can initiate the Sentri renewal application process 90 days ahead of the expiry date, which should be clearly stated on your Sentri pass. If you fail to submit a renewal application before your Sentri membership expires, you will need to re-apply all over as a new applicant. Once renewed, the Sentri pass will be valid for another five years, starting from your birthday date in the year of application. Each renewal is subject to repeated background checks conducted by the U.S. immigration authorities. The pre-approval process takes 8 weeks or more. The interview can usually be attended about 2 weeks after pre-approval. It takes about 10 days for the SENTRI pass to be mailed to you after your interview. The purpose of the Sentri card is to expedite the border crossing for eligible passengers by using advanced RFID security technology. This is why you must activate your Sentri card from your Global Online Enrollment System (GOES) account, once it is renewed. Activated cards are ready to be used at fast lanes and can speed up your travel by automatic recognition of the RFID number associated with the card. Once completed, the application will be assessed by U.S. CBP, who will conduct background and security checks to confirm there are no changes in circumstances affecting your status to qualify for Sentri membership. It can take up to three months to complete all required security checks. This is why you should plan your renewal date carefully and keep in mind the processing times to avoid any delays that can slow down your traveling. The final step of the Sentri pass renewal is attending a risk assessment interview in one of the processing centres in Arizona, California or Texas.